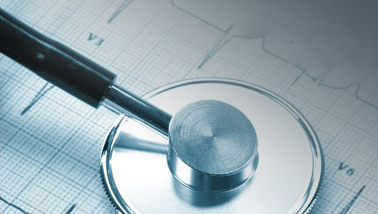 A coronary angiogram is a procedure that uses X-ray imaging to see your heart’s blood vessels. 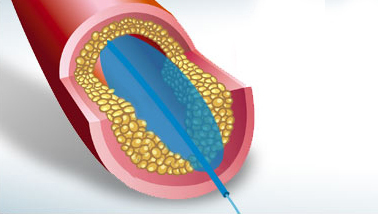 Coronary angiograms are part of a general group of procedures known as cardiac catheterization. Coronary angioplasty (AN-jee-o-plas-tee), also called percutaneous coronary intervention (PCI), is a procedure used to open clogged heart arteries. Angioplasty involves temporarily inserting and blowing up a tiny balloon where your artery is clogged to help widen the artery. 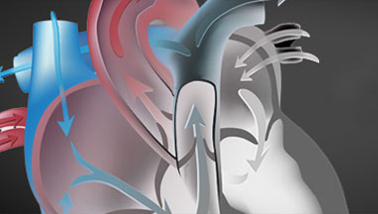 Cardioversion is a medical procedure done to restore a normal heart rhythm for people who have certain types of abnormal heartbeats (arrhythmias). 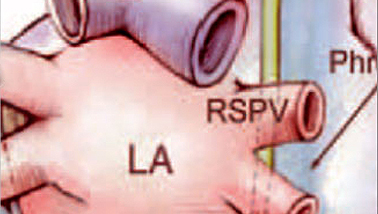 Cardioversion is most often done by sending electric shocks to your heart through electrodes placed on your chest. 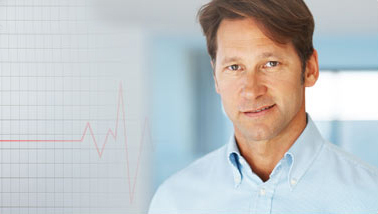 Cardiac ablation is a procedure that can correct heart rhythm problems (arrhythmias). Ablation typically uses catheters — long, flexible tubes inserted through a vein in your groin and threaded to your heart — to correct structural problems in your heart that cause an arrhythmia. 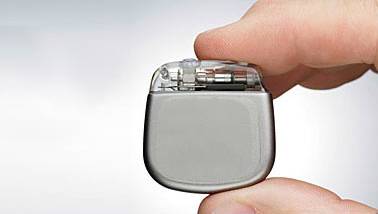 An implantable cardioverter-defibrillator (ICD) — a pager-sized device which is implanted in your chest — may reduce your risk of dying if your heart goes into a dangerous rhythm and stops beating (cardiac arrest). A pacemaker is a small device, about the size of a pocket watch, that’s placed under the skin near your heart to help control your heartbeat. People may need a pacemaker for a variety of reasons — mostly due to one of a group of conditions called arrhythmias, in which the heart’s rhythm is abnormal. Peripheral vascular (or arterial) disease (PVD) is caused by “hardening of the arteries” otherwise known as atherosclerosis, and typically develops slowly over time mostly affecting patients starting in their 50’s. 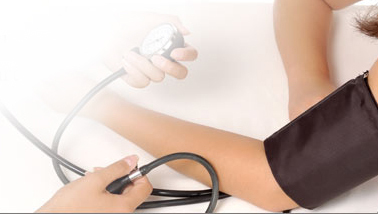 Watchman is a surgical procedure done in a Cath Lab under anesthesia. 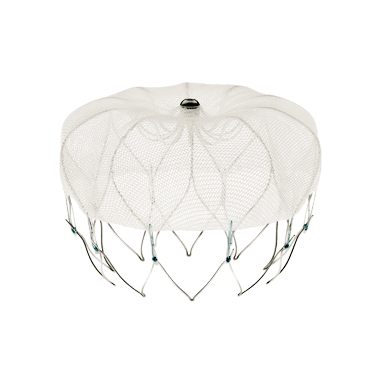 The Watchman Device is an implantable device proven to reduce risk of stroke in patients with Non-Valvular Atrial Fibrillation (NVAF). 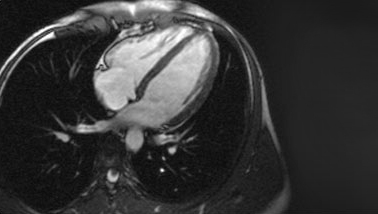 Watchman has been deemed a safe alternative to for patients with NVAF on long-term Warfarin therapy.